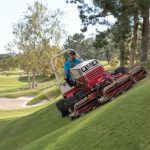 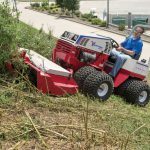 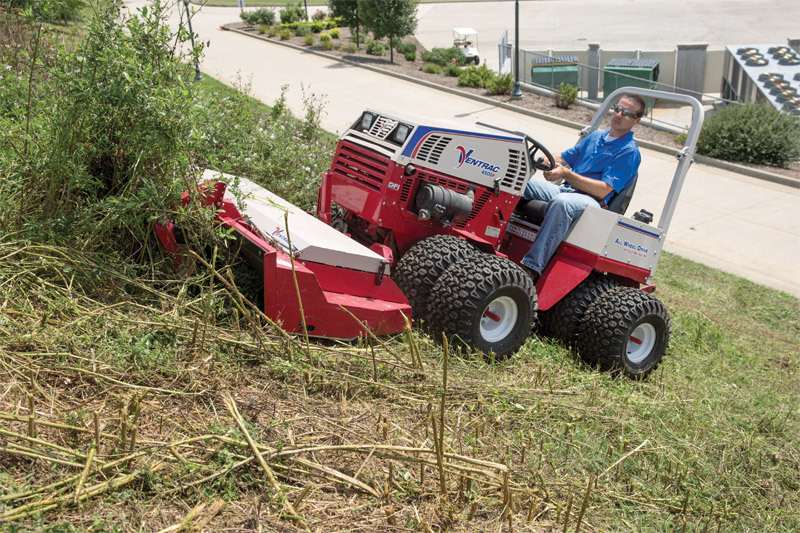 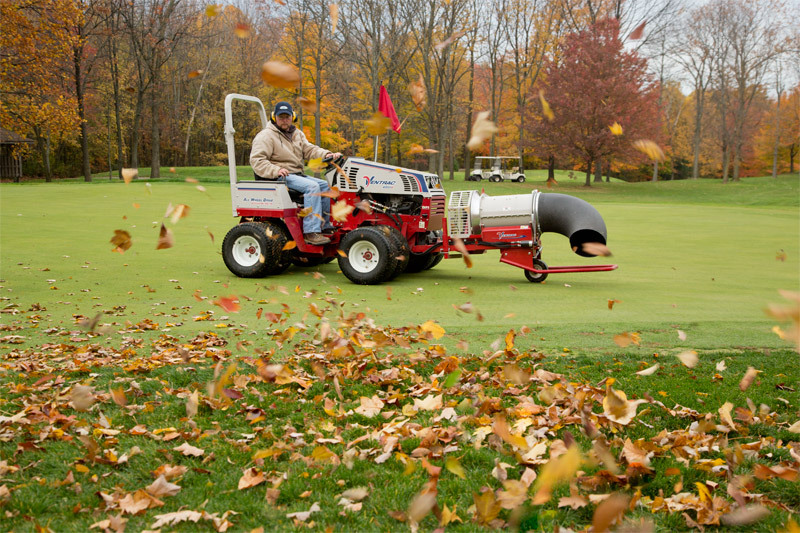 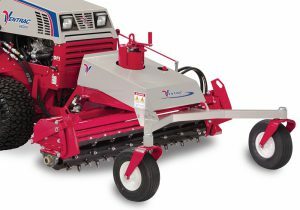 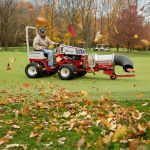 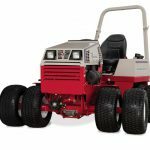 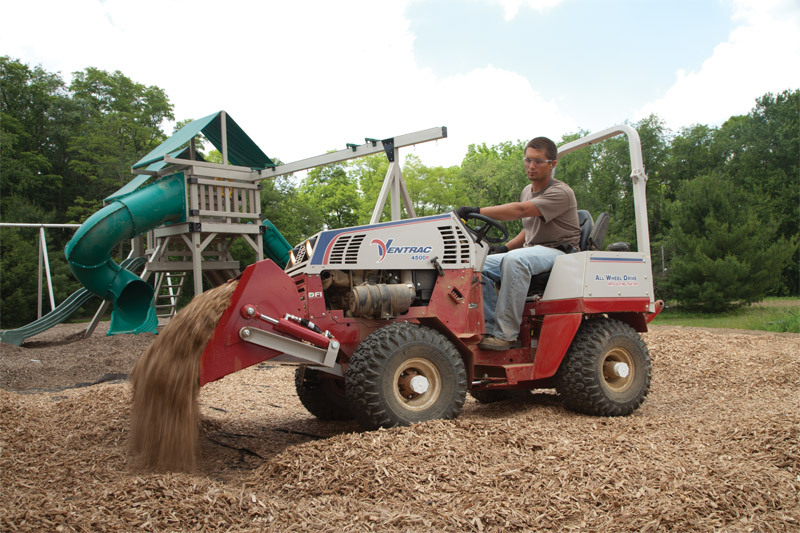 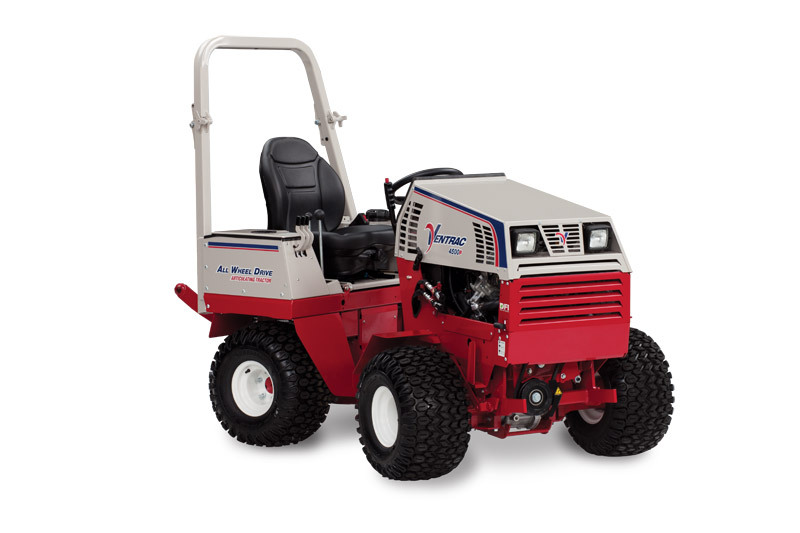 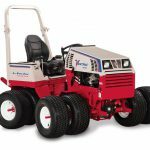 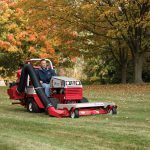 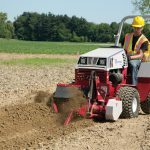 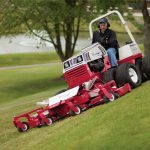 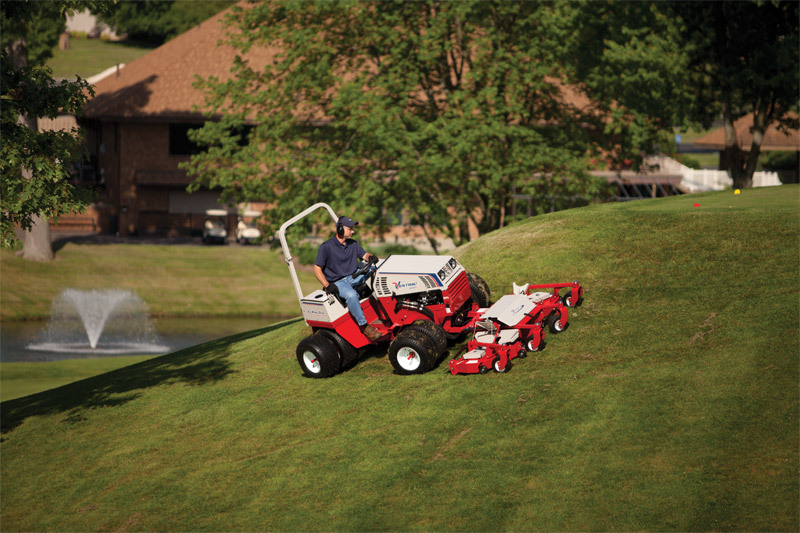 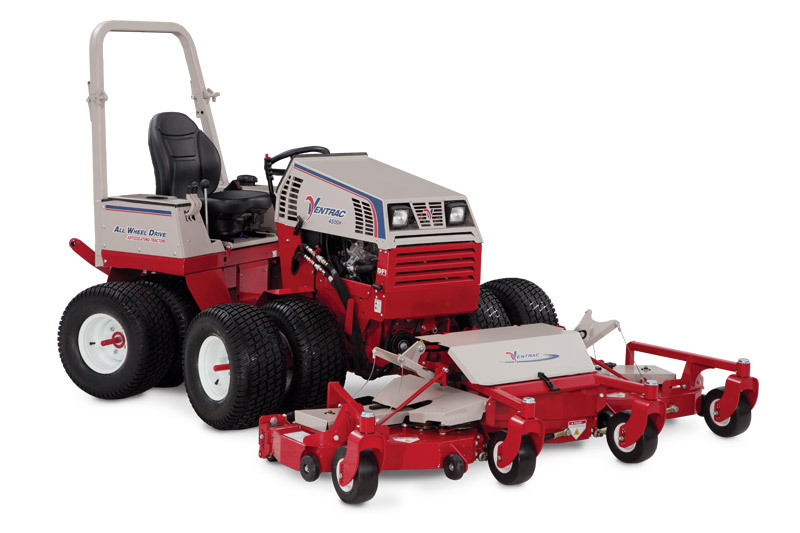 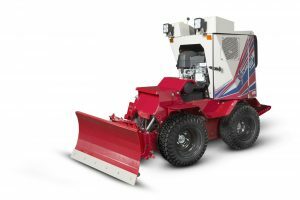 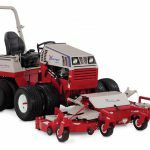 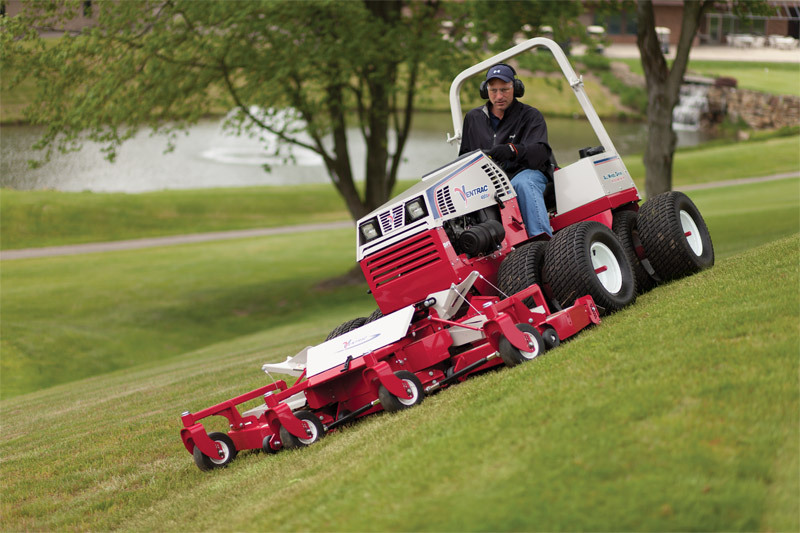 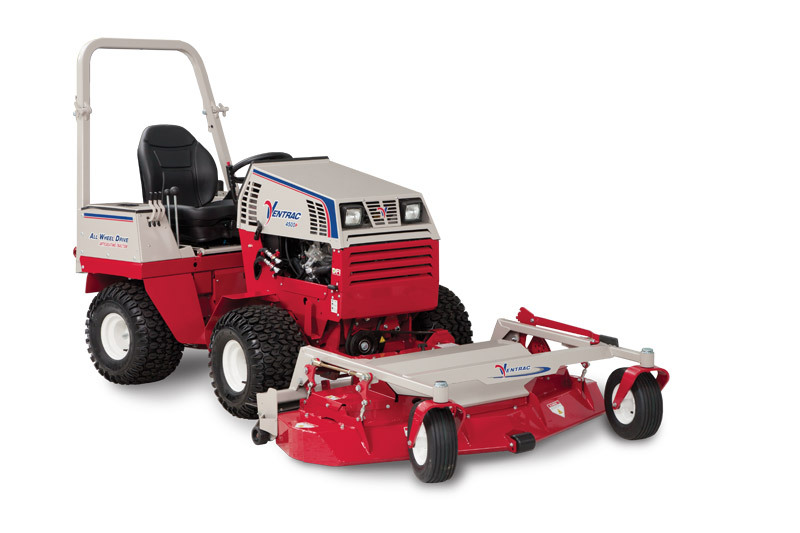 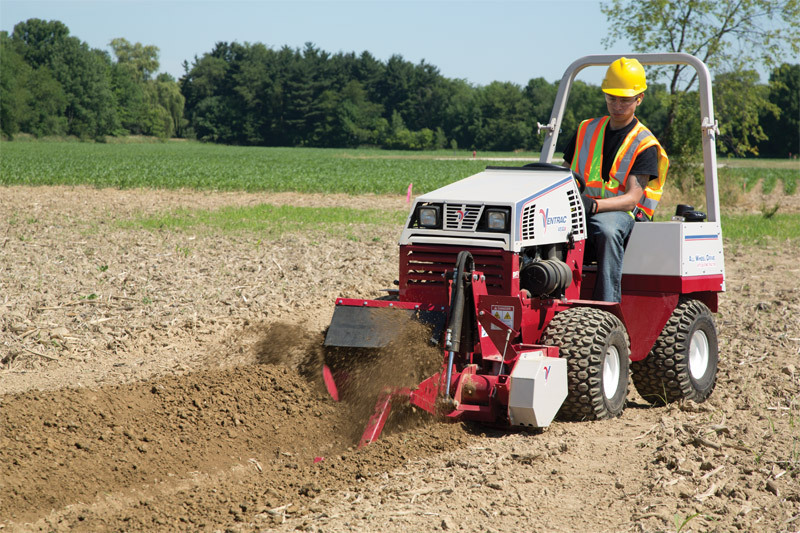 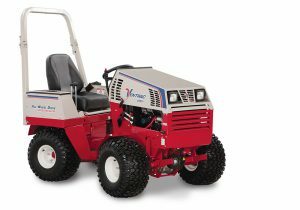 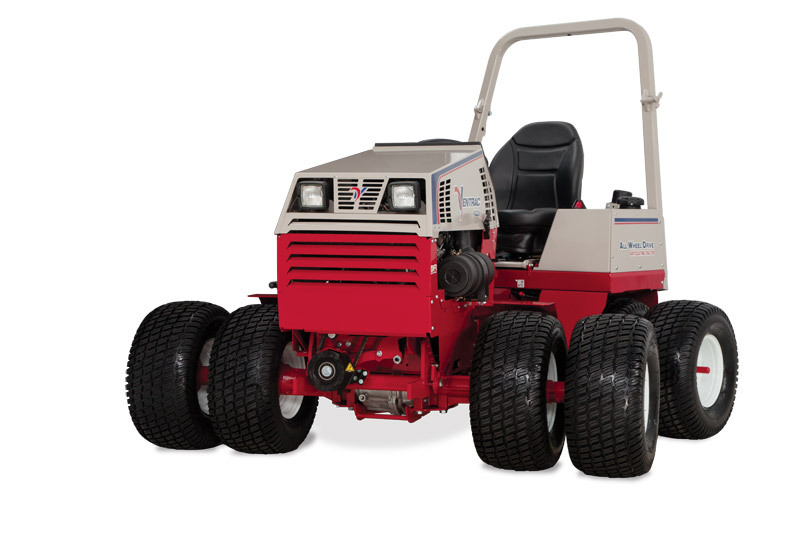 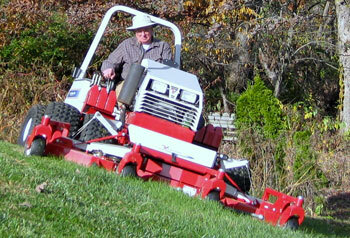 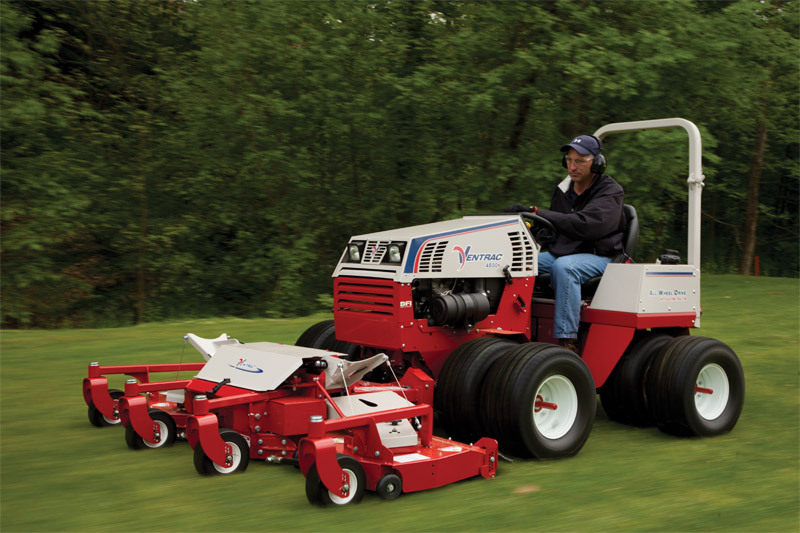 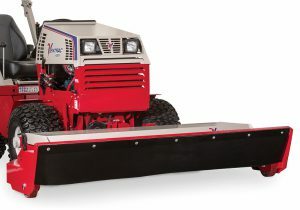 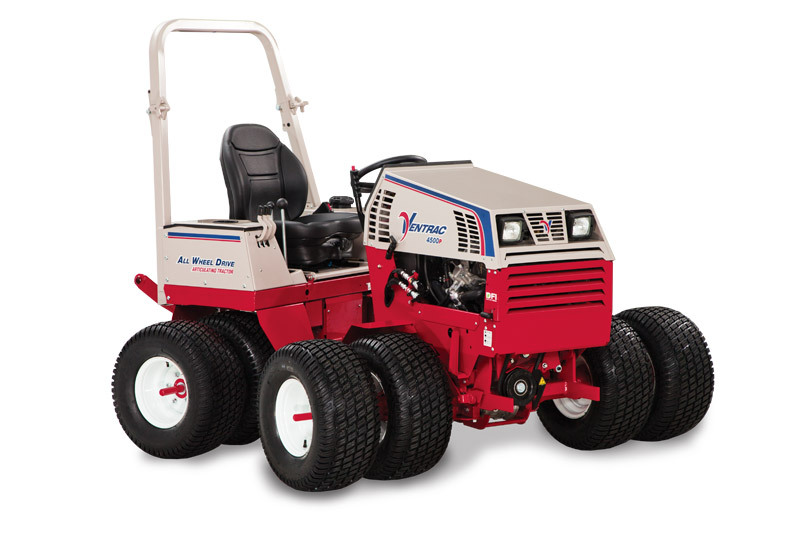 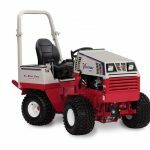 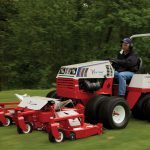 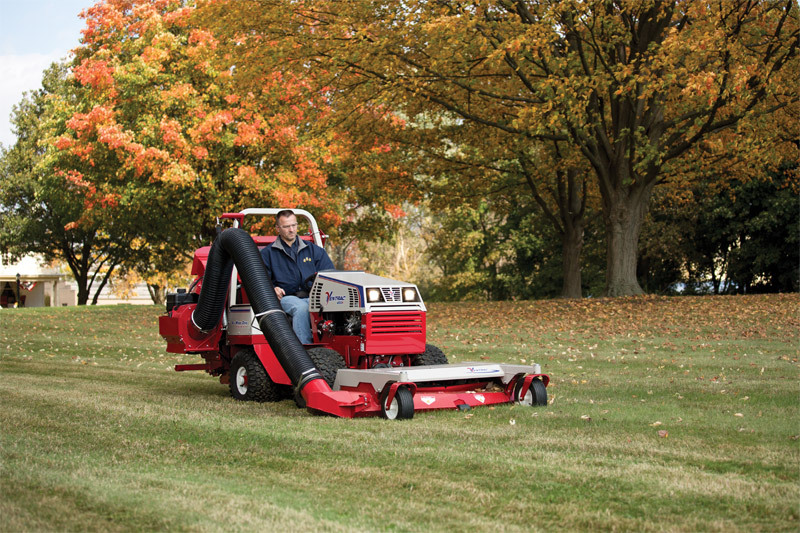 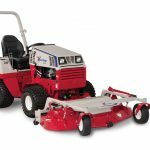 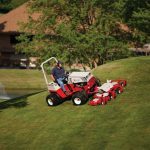 The Ventrac 4500P Digital Fuel Injection model was built with you in mind. From the advanced electrical system, redesigned frame, more safety and comfort features; the 4500P offers the reliable performance, astounding versatility and comfortable handling you have come to expect. 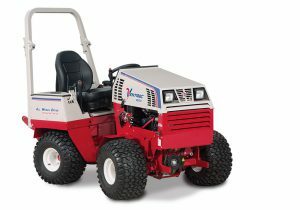 The 4500P comes equipped with the Kawasaki FD851D engine, offering multi-port digital fuel injection (DFI) for increased fuel economy as well as choke-free operation. 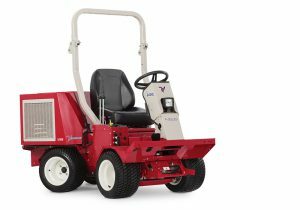 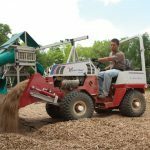 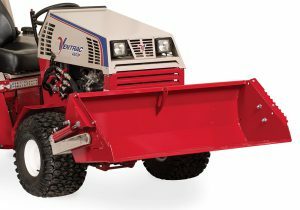 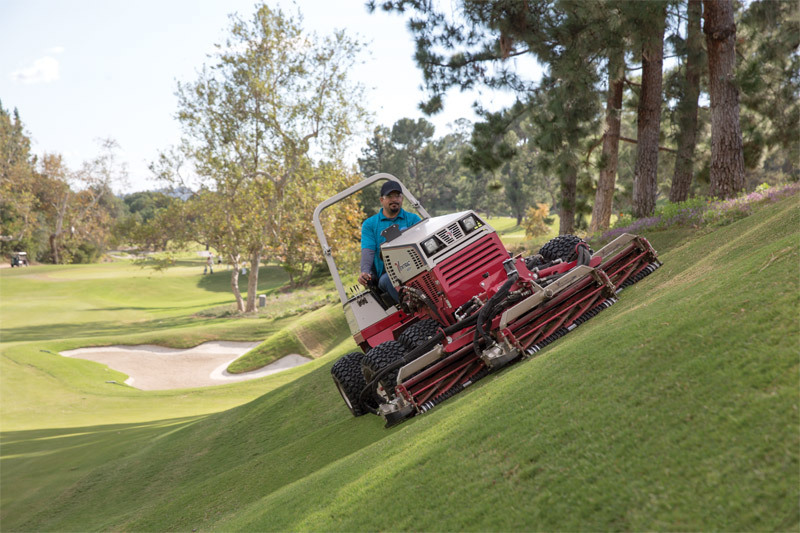 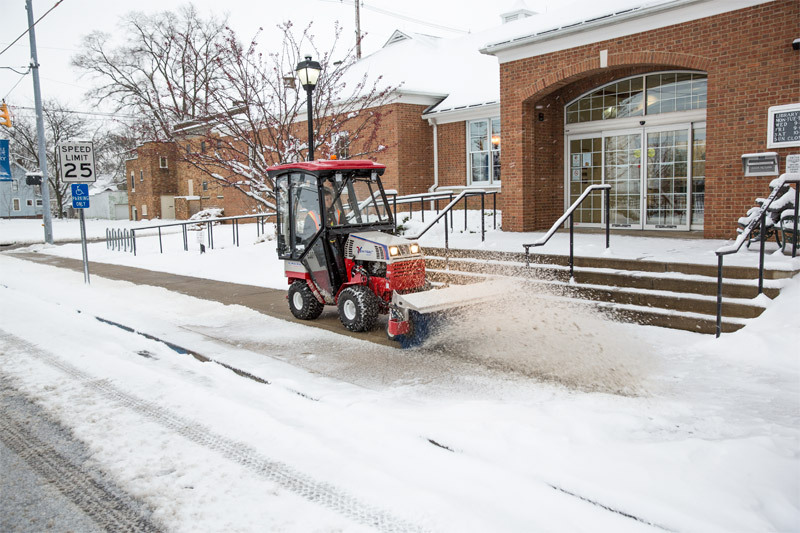 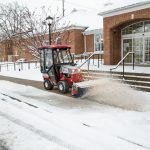 Like all Ventrac tractors, the 4500P utilizes All Wheel Drive traction to tackle tough terrain and power steering on an articulating and oscillating frame to maintain a light footprint and impressive agility.